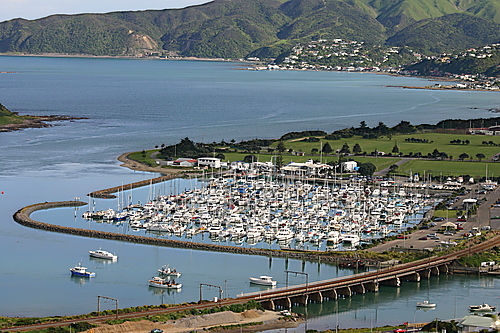 New Zealand is an island country with the capital in Wellington, which is situated 1600 kilometres off the Australian coast in the south-western region of the Pacific Ocean. It comprises two main islands (the North and South islands) separated by the Cook Strait, and others: Stewart Island, Chatham Islands, Great Barrier Island, Cambell Island, Antipodes Island, Kermedac Islands, as well as overseas territories in the Oceania: Tokelau, Niue, and the Cook Islands. New Zealand’s lie of the land varies a lot. 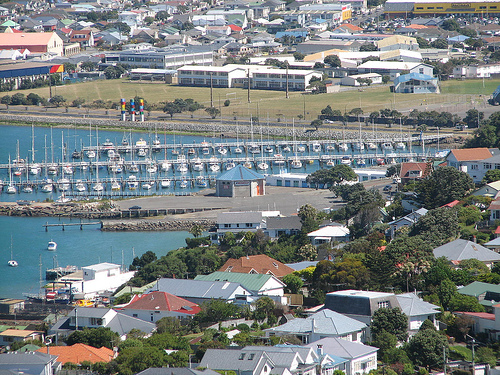 On the North Island, one can observe mountain ranges which run parallel to the coastal lowlands, while several volcanic cones, geysers, and hot springs are situated in the centre of the island. On the South Island, in turn, there are the Southern Alps towering above the horizon with Mount Cook, it highest peak (3,754 mamsl), and the largest 29-kilometre long Tasman Glacier. Due to large longitudinal extent, New Zealand’s climate significantly varies, ranging from subtropical at the tip in the North (referred to as Mediterranean, with short and mild winter and long summer) to a temperate variety in the south (it is freezing at times, and annual temperature fluctuations amount to a few degrees). The islands are located in the maritime climate zone, which means that weather changes very abruptly and one may expect virtually four seasons in one day. 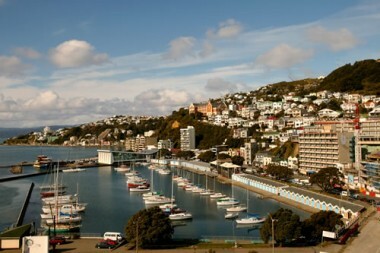 The main tourist season in New Zealand lasts from November until March. December, January and February are the warmest months, while June, July, and August – the coldest ones. It is best to plan a cruise once January is over because at the end of summer and in autumn weather is less changeable than in spring. Besides, in the period between 20th December and the end of January children in New Zealand have school holidays. Hundreds of inshore islands that surround New Zealand create a very safe refuge for many species of animals. Woodpigeons, kaka parrots, whales, dolphins, seals, yellow-eyed and crested penguins, and above all the country’s symbol – kiwi birds – are some of the most interesting species to see there. A well-prepared yacht fleet, countless places of interest, and a wide range of charter bases will surely add value to the time spent under the white sails. We set sail in Auckland.